TRENCH now available on amazon prime in selected territories! ALSO AVAILABLE TO RENT OR BUY ON AMAZON INSTANT VIDEO IN THE USA AND UK! If you're based in the USA, Canada, UK, Ireland, South Africa, Denmark, Finland, Norway or Sweden, and have an Amazon Prime account, you can stream Trench RIGHT NOW! We will let you know as soon as the film is available in your territory -- it will be rolling out in Australia and across the rest of Europe and Asia over the coming months, so watch this space! 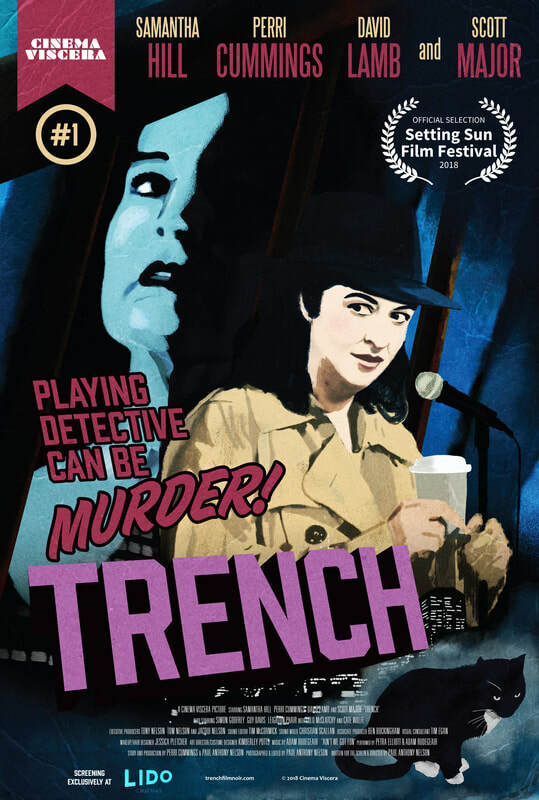 We are delighted to announce that Trench is headed to DVD and VOD via the wonderful folks at Bounty Films very soon! The DVD will be available via cinemaviscera.com and bountyentertainment.com.au (and hopefully a certain chain of stores... watch this space), or you'll be able to buy or rent Trench via Video on Demand at iTunes and Amazon Instant Video, OR if you have an Amazon Prime subscription, you'll be able to stream it there! Melbourne's own Adam Rudegeair is a piano player/songwriter, whose major projects include The Adam Rudegeair Trio, Lake Minnetonka and the Bayou Tapestry. He is also the pianist in Glasfrosch, the musical director of Henry Manetta and the Trip, and he has also composed and performed songs, incidental music and scores for Cinema Viscera's short films Cigarette, Why Must the Show Go On? and Interchange. Adam makes his feature film composing debut with Trench. The Original Soundtrack Recording of Trench is now available for streaming + download! You can get it via the Bandcamp app as a high-quality download in MP3, FLAC and more!  So, what's next for Cinema Viscera...? Stay tuned for more updates as we launch into pre-production! THE HATCHET MAN IS COMING for you. Web series. Short films. Showreels. Corporate videos. The Hatchet Man will cut them all. Have you investigated our official Trench trailer yet? 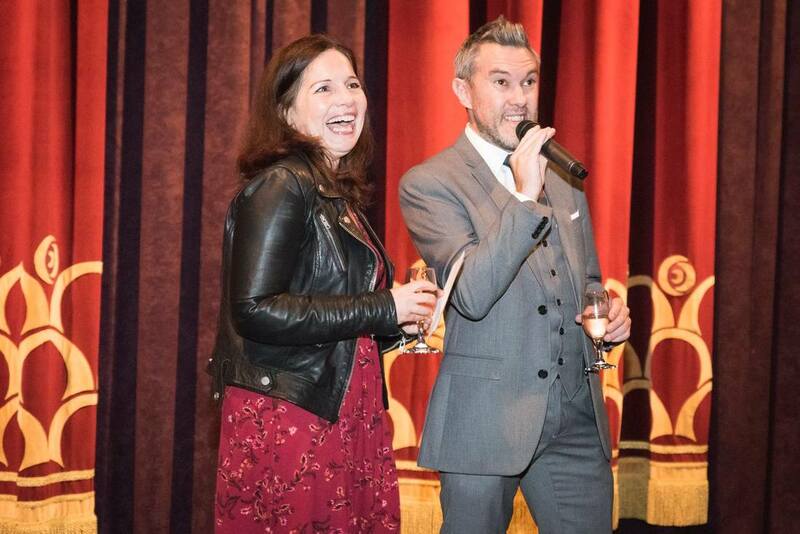 For more updates, why not sign up to our official Cinema Viscera and Trench social media networks? 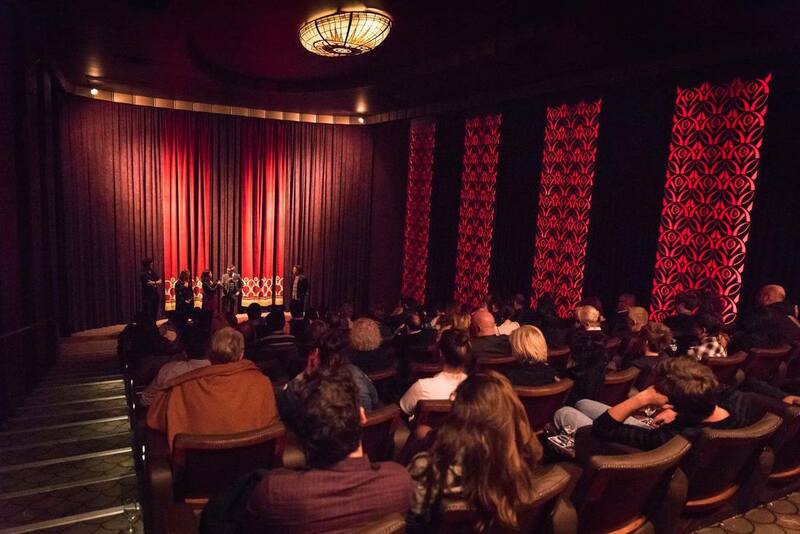 Trench makes a sold-out world premiere at the setting sun film festival! 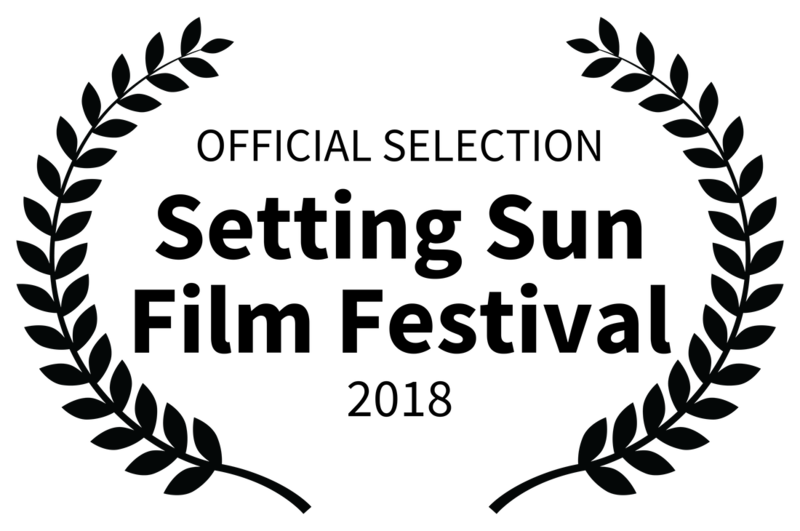 Back in April, we were incredibly proud to see Trench selected as the first ever feature film to screen at the Setting Sun Short Film Festival, to celebrate the best fest in the west's 5th birthday! 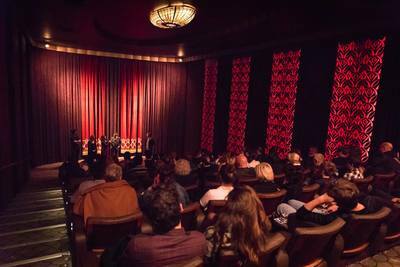 Trench made its World Premiere on Sunday April 27th, 2018 to a packed sell-out crowd at the gloriously art-deco designed Sun Theatre in Yarraville. The film received a rousing response, and was followed by a Q&A with stars Samantha Hill and Perri Cummings and director Paul Anthony Nelson, hosted by Stig Wemyss. How did we get the confidence to get Trench up and running so quickly? We are indebted to the Lean Filmmaking Accelerator Program, run by the lovely sibling duo of Kylie and David Eddy, which guided us through an accelerated pre-production period. As part of this process, we wrote the first draft of the film in three weeks, and shot a "rough draft" version of the full feature (currently 83 minutes!) in two days -- as a valuable tool to see how the script walks and talks, and to gain some targeted prospective audience feedback for the next draft of the film. Then, we made some edits on the script, did some reshoots, and tested it again! WHAT IS 'LEAN FILMMAKING', anyway? 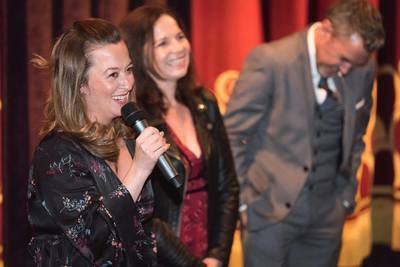 ​Starring the ace Rebecca Fortuna and Ryan Heath, Cigarette is a cautionary fable from the mind of writer/director/editor Paul Anthony Nelson; a suspense drama played out amongst the wreckage of modern gender relations. When a woman invites a man into her home after a date, she treats him to an impromptu striptease -- but is this a seduction... or an evaluation? And will he fail horribly?